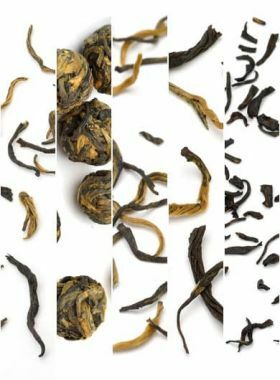 In order to let more people know about this particular series of Organic Tea, we provide this elaborately selected Organic Tea assortment sample pack. 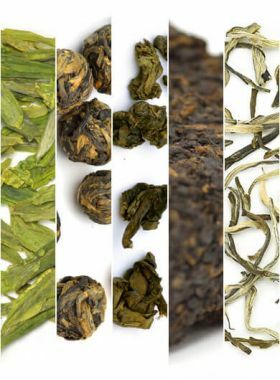 Whether you are new to tea or have been drinking tea for years, you can enjoy several kinds of Organic Teas at a discount price and choose the ones you like after taste. Our sampler assortment will help you discover your favourites. 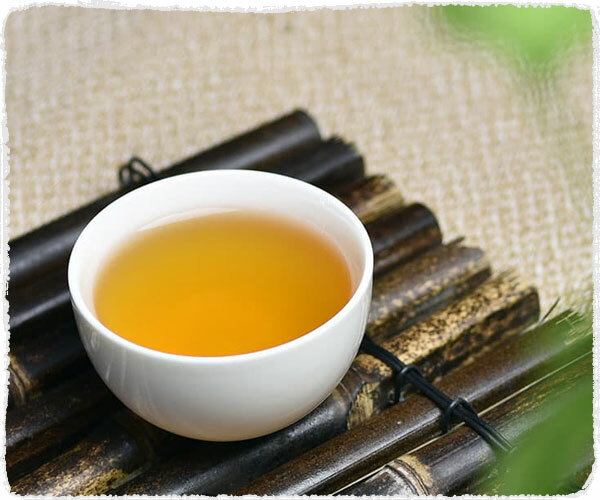 The shape as its tea name, organic Hong Songzhen black tea tastes sweet, mellow and pure, which is a “gentle and fresh” Dian Hong black tea. Materials are picked in one bud with one leaf or one bud with two leaves. 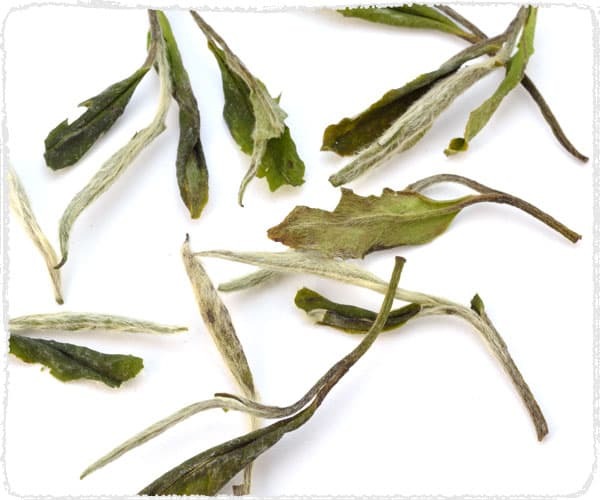 The nature of fresh leaves is kept to the excellent skills of the tea makers. 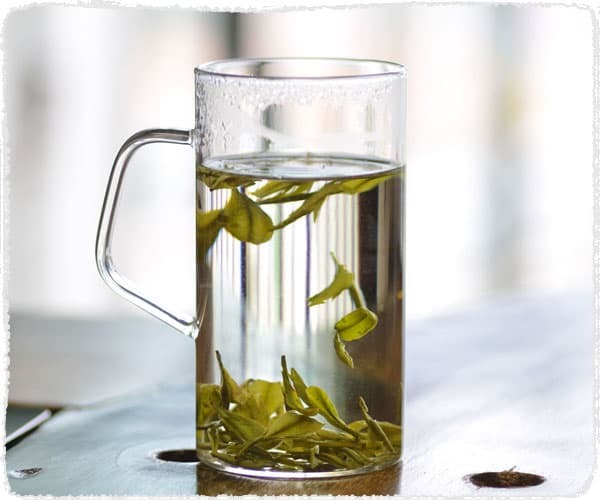 By the combination of traditional manual craft and modern methods, the Organic Tian Mu Qing Ding Green Tea has the advantages of both organic tea and superior teas. 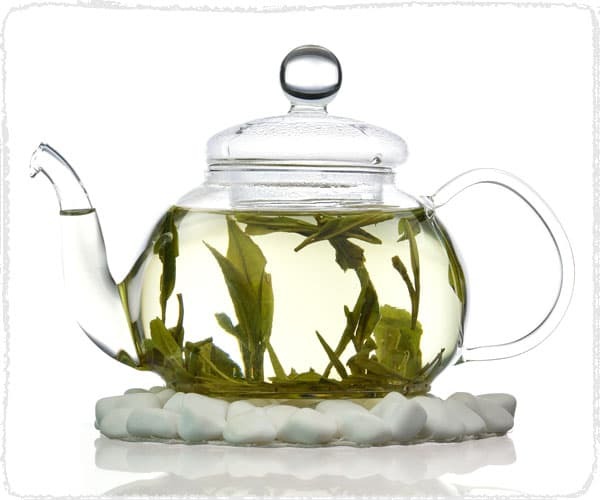 It is suitable for organic tea lovers as well as green tea lovers. 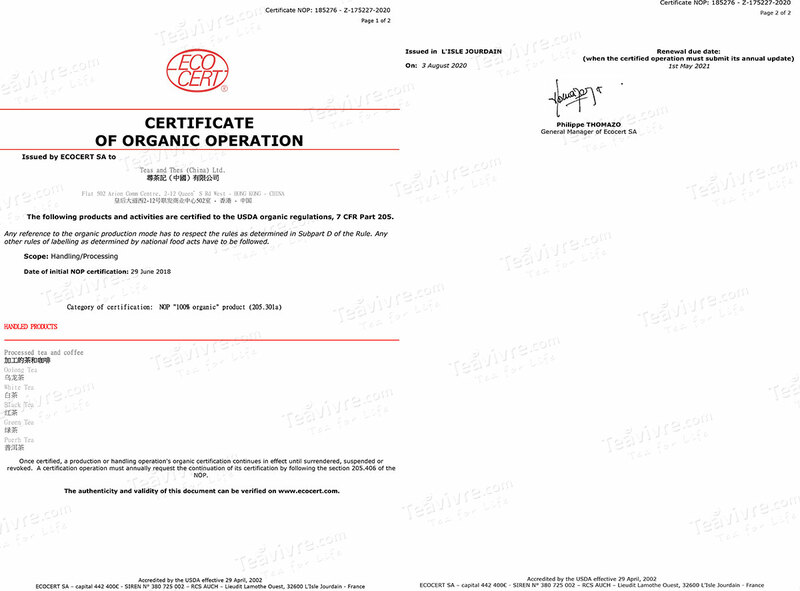 This high-end quality Organic Silver Needle deserves long-term storage. You will be delightful for the taste converting each year. 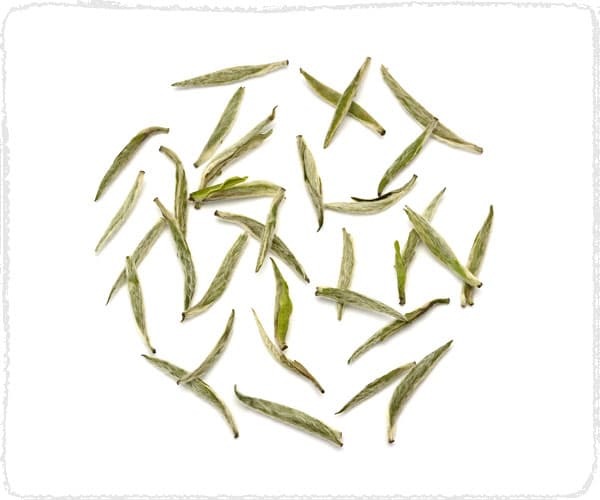 Limited quantity makes this high-end organic bai hao yin zhen a rare tea.